TMI Coatings - Ecra, Inc.
TMI Coatings, an industrial painting, coating and restoration company located in Eagan, Minnesota decided it was time to update their company branding and marketing materials to present a more professional and consistent brand experience to its current and prospective customers. In an industry where cleanliness is often a challenge, Ecra presented a brandmark that was simple, strong, professional – and yes, clean. Perfect for a lasting first impression on prospective clients looking for a contractor up for the challenge of today’s regulations – including lead paint containment, safety regulations and application of chemical floor coatings. 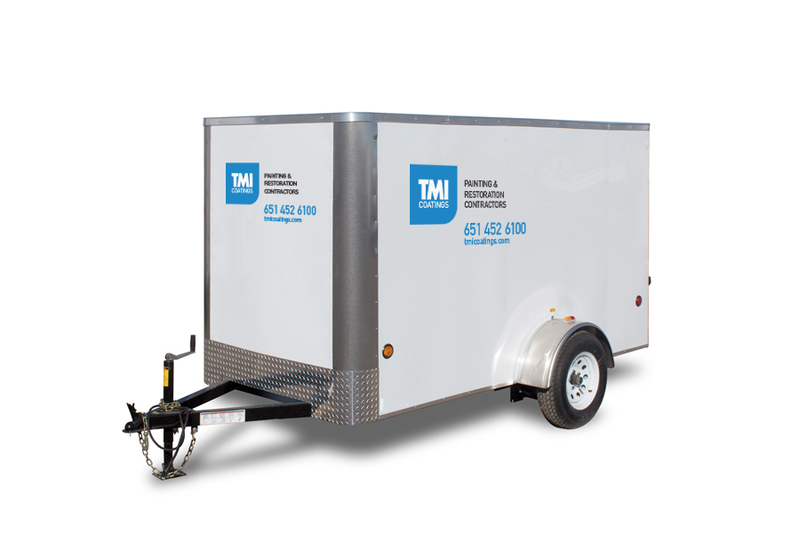 Branding was then applied to vehicles and equipment, marketing materials and promotional items. TMI also asked Ecra to work with an illustration they had contracted separately – and “TMI Man” was born. 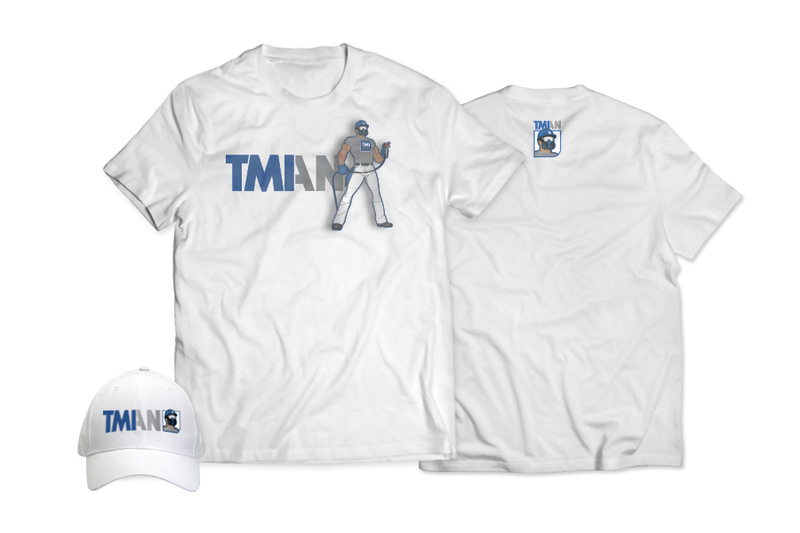 The TMI Man mascot artwork is now featured on crew apparel including shirts and hats along with vehicle signage and give-away promotional items.